In the spring of 1976, Kent Nelson, an experienced dairyman holding degrees in dairy production from Colorado State University and dairy nutrition from Michigan State University as well as a Ph.D. in animal nutrition from Iowa State University, founded Nelson Dairy Consultants Inc.
Based in the Midwest, Nelson Dairy Consultants would rapidly become the pioneer in helping dairy producers of all herd sizes apply the latest knowledge and technology to improve their operational efficiency and profitability. Based in the Midwest, Nelson Dairy Consultants would rapidly become the pioneer in helping diary producers of all herd sizes apply the latest knowledge and technology to improve their operational efficiency and profitability. After serving as an Associate Professor of Animal Science at Iowa State University, Kent Nelson envisioned that developing computer technology could transform his field of dairy nutrition. He founded Nelson Dairy Consultants to make sure dairy producers of every herd size knew about and could harness these quickly developing and powerful technologies. Kent Nelson’s primary goals were to improve the health, productivity and efficiency of dairy herds by educating dairy farmers in management and feeding skills. 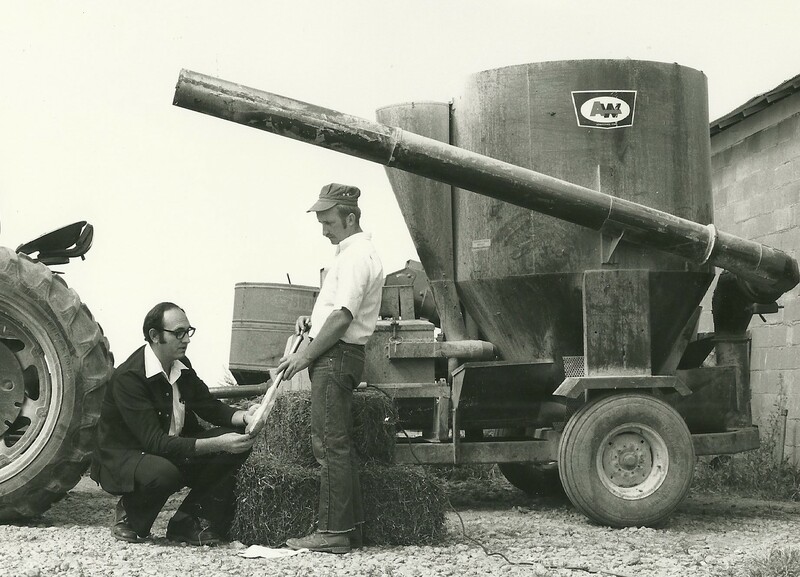 His computerized diets, record keeping, monthly farm visits, newsletters, and annual educational conferences established a new standard of nutrition service in commercial dairy nutrition. Forty years later Nelson Dairy Consultants’ client base has grown significantly. 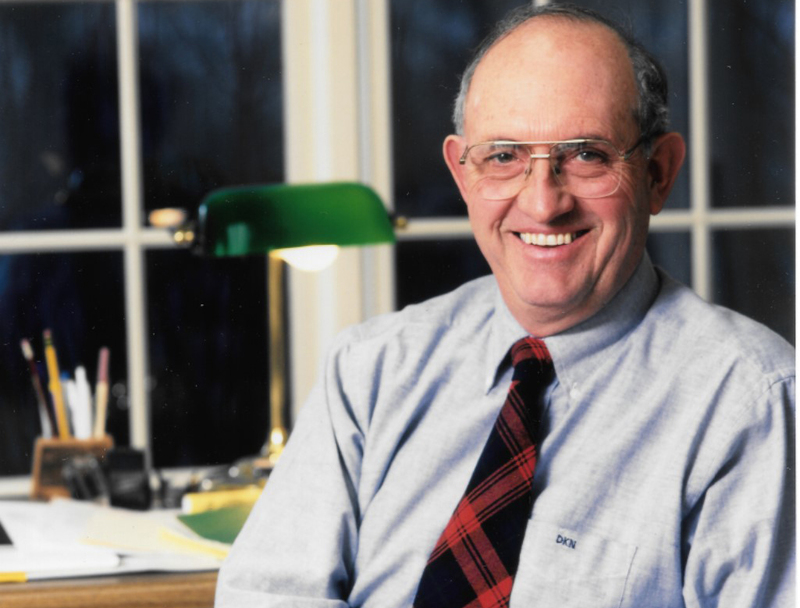 Kent’s son Bill, a St. Olaf College graduate with a Masters and Ph.D. from University of Wisconsin in Dairy Nutrition, assumed the role of president of the company in 2000. 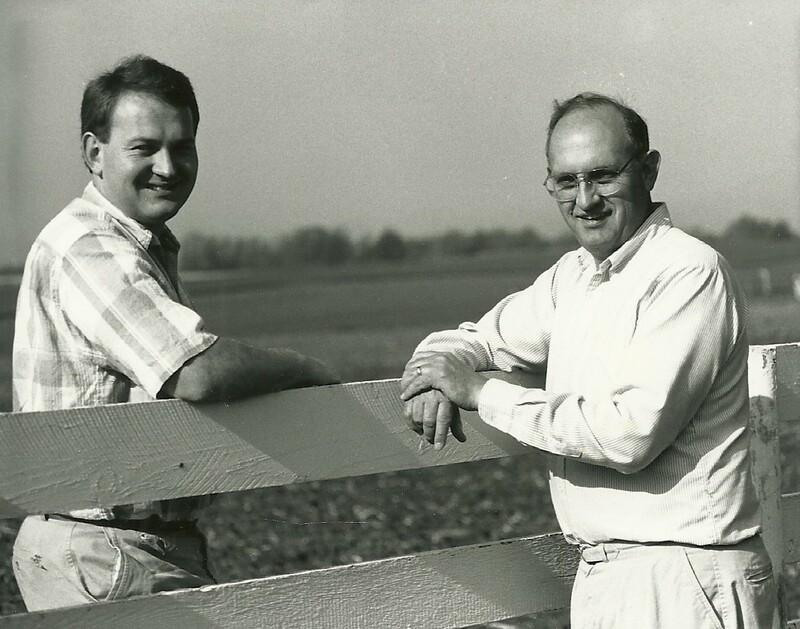 Kent and Bill continued to build on and advance these early models. A combination of common sense, experience and technology. Brad Kloss, a former consultant for NDC established Nelson-Kloss Dairy Nutrition in 2000. This California based company has grown to service dairy producers on the west coast, southwest, northwest, Canada, Mexico. Kloss holds a degree from University of Minnesota in Animal Science and Business. As president of Nelson-Kloss Dairy Nutrition, Brad, brings 31 years of experience to his clients. In 2004, Nelson Dairy Consultants formed a relationship with Hotlz-Nelson Dairy Consulting, located in central New York state. Corwin Holtz, President, with a team of consultants works with dairy producers on the east coast. Holtz holds a degree in Dairy Science from Cal Poly and a Master’s degree from Cornell University in Ruminant Nutrition and Reproduction. Currently Nelson Dairy Consultants, Nelson-Kloss Dairy Nutrition and Holtz-Nelson Dairy Consultants have a network of twenty-eight consultants. They share expertise among each other and provide unrivaled dairy consulting services to more than 800 herds in the United States, Canada and Mexico. Today Nelson Dairy Consultants is the largest dairy consulting firm in the United States. NDC dedication to mining the latest technologies and scientific advances has helped keep Nelson Dairy Consultants clients at the forefront of productivity. Kent continues to serve as an executive advisor.